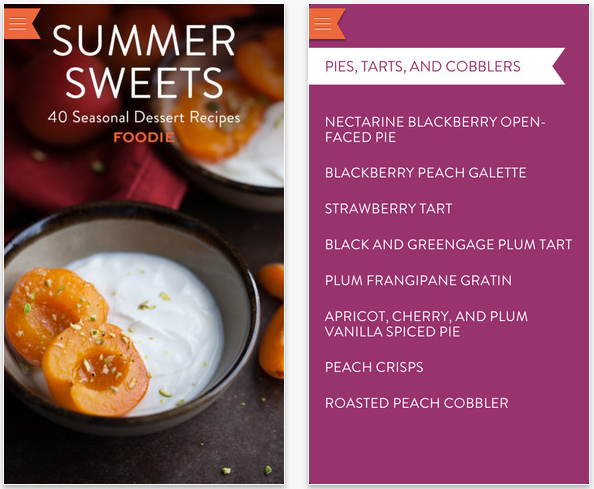 Desert categories include cakes; pies, tarts, and cobblers; custards and creams; ice creams and sorbets; and cookies and doughnuts. 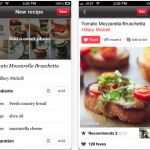 All recipes can either be viewed within the app itself, printed, or shared by email, Facebook, and Twitter. 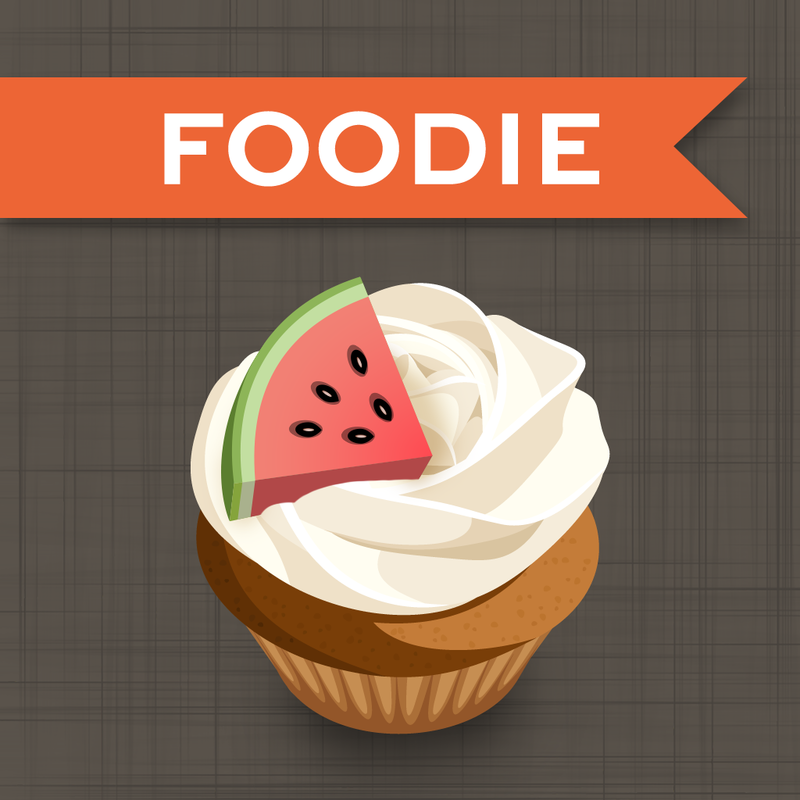 Check out Foodie Recipes 1.4.1 in the App Store now. 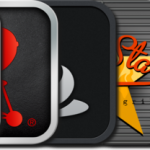 Thanks to its latest update, the application is compatible with the iPhone, iPad, and iPod touch. Remember to take a look at our Apps For Foodies list if you're interested in taking your iDevice into the kitchen, or for more of today's app news, see: Brand New Episode For Walking Dead: The Game To Launch July 11, Skitch For iOS Updated: One Of The Best Annotation Apps Just Got Better, and Closet App Update Brings Grid-Based Outfit Creation, Duplicate Option And More.